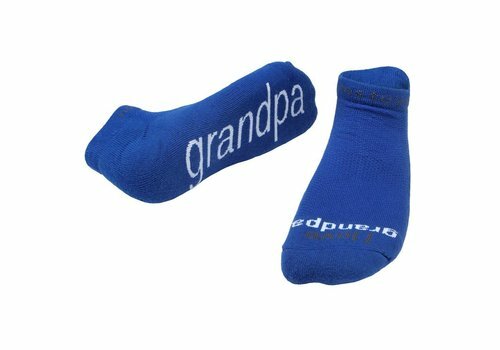 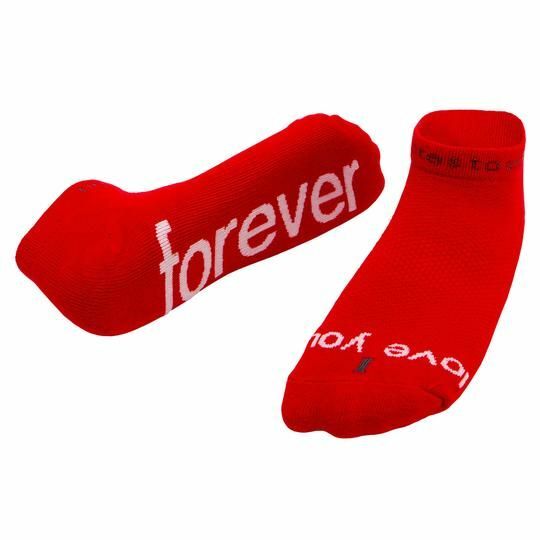 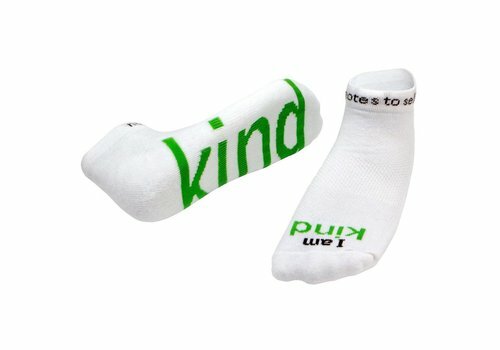 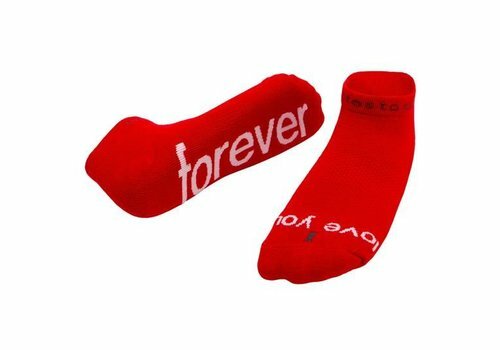 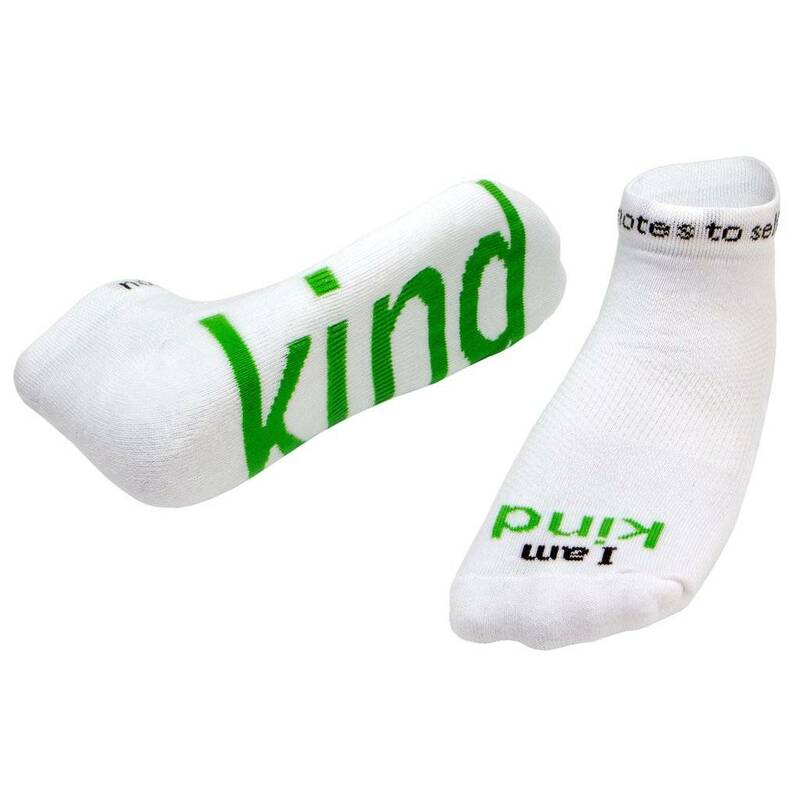 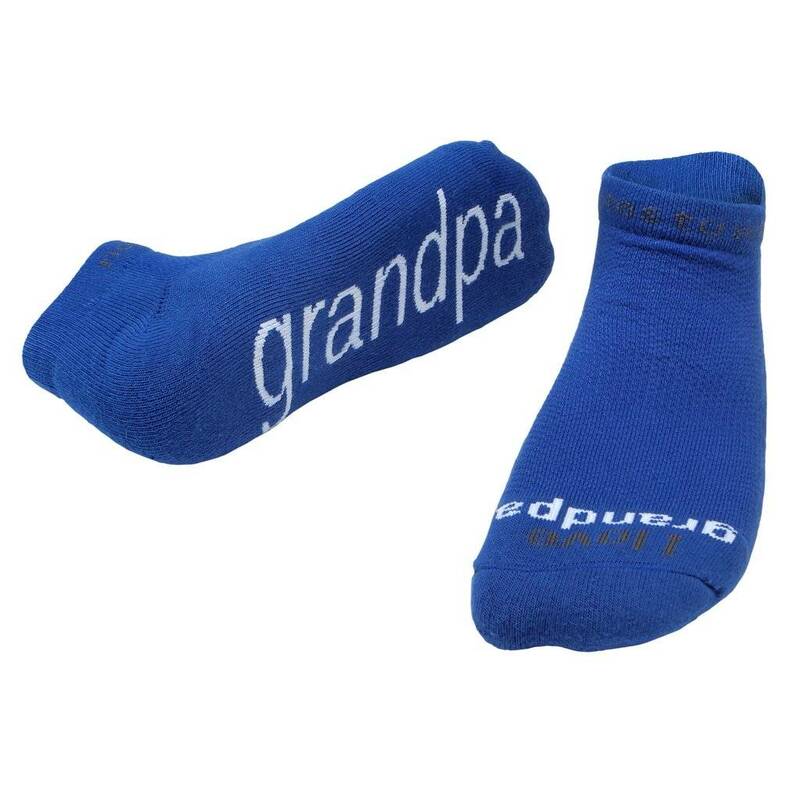 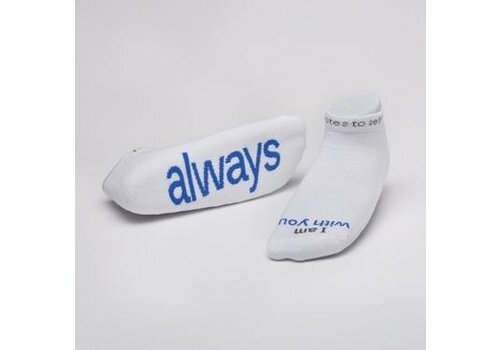 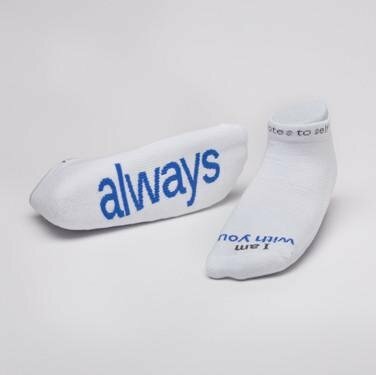 'I am with you always'® white socks with 'Bahama Blue' words. 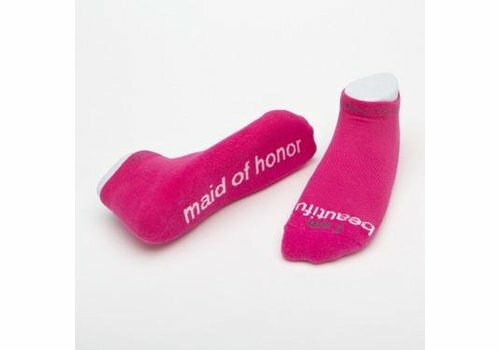 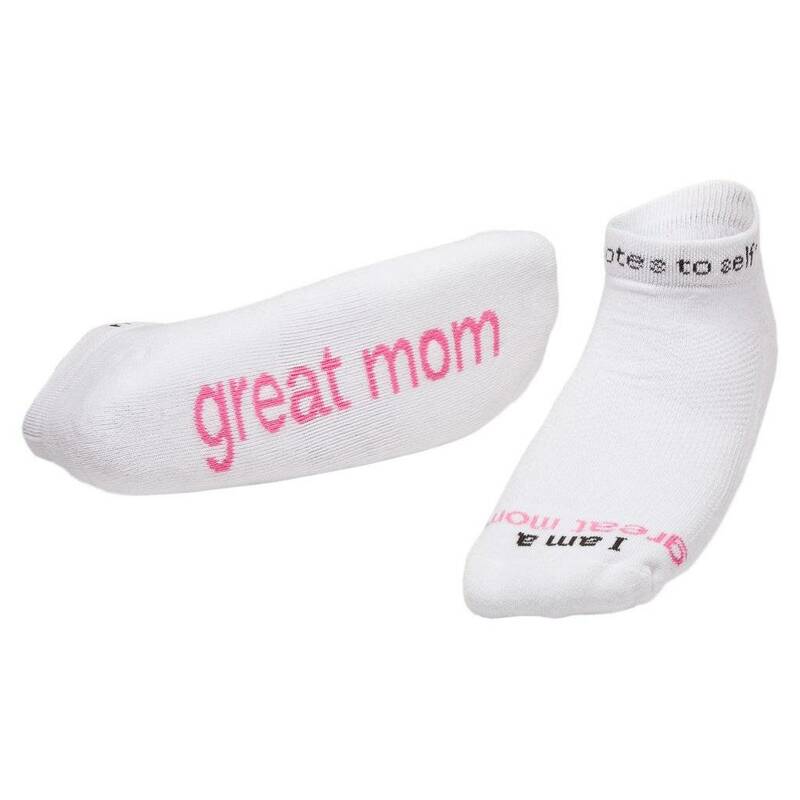 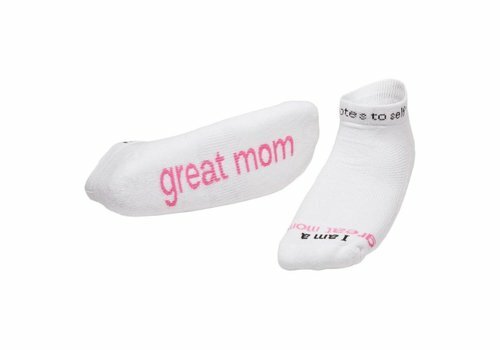 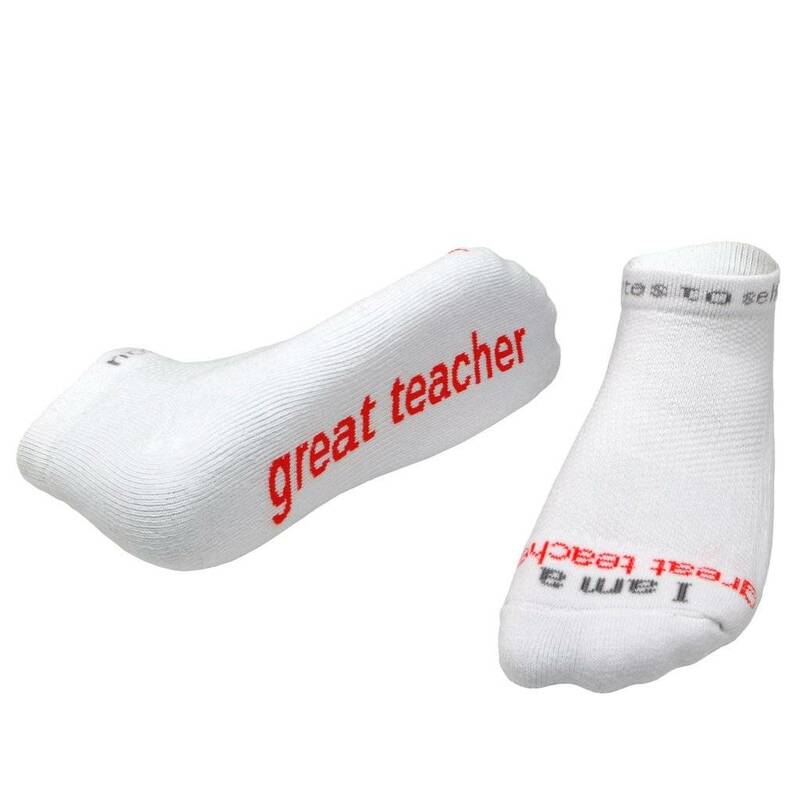 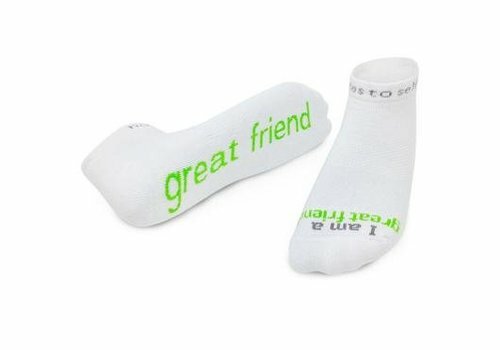 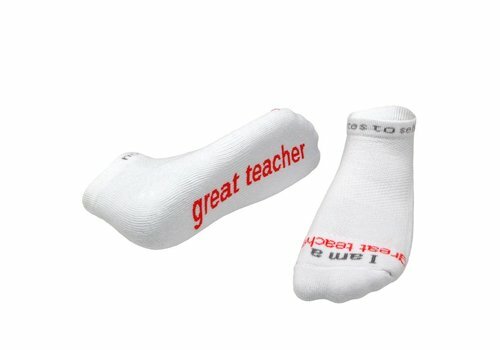 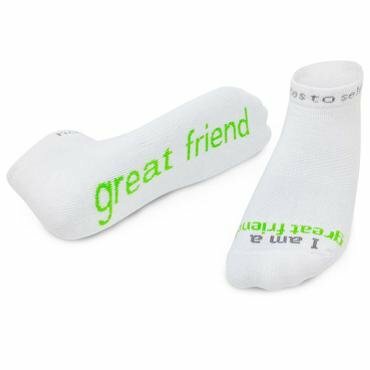 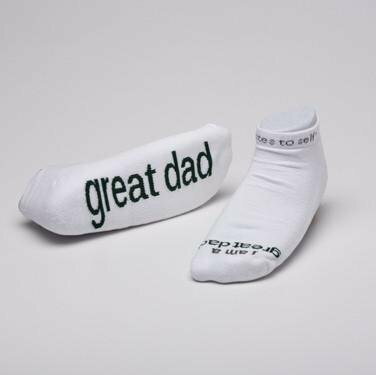 'I am a great mom'™ white socks with soft pink words. 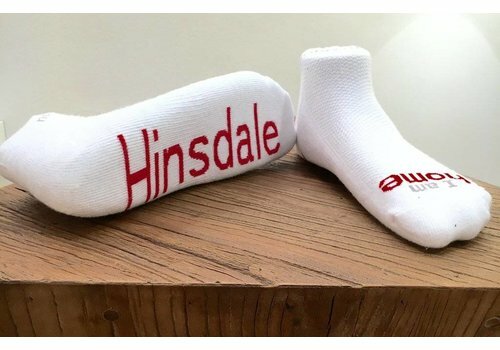 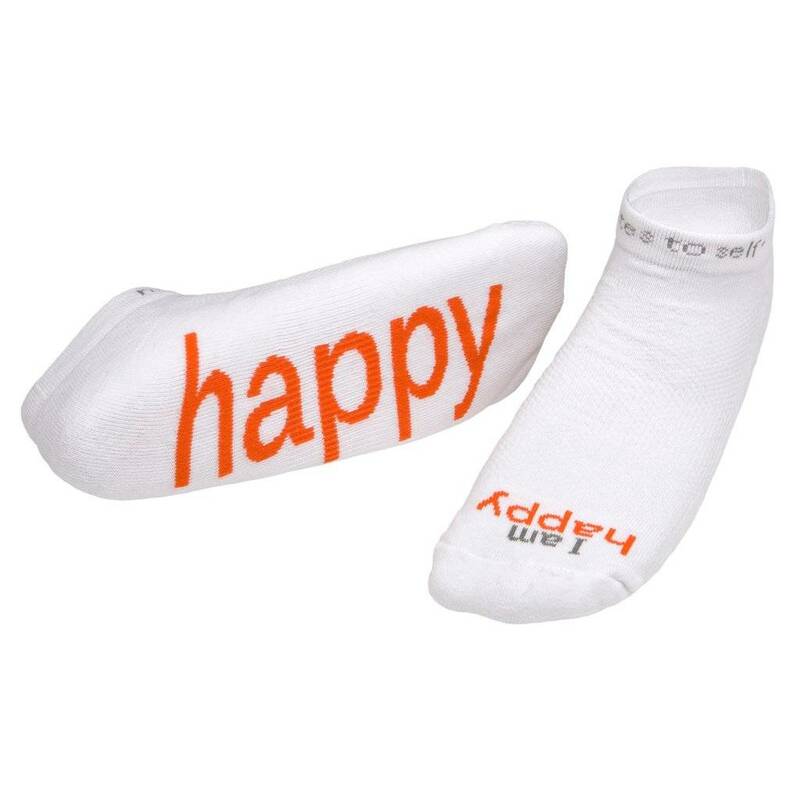 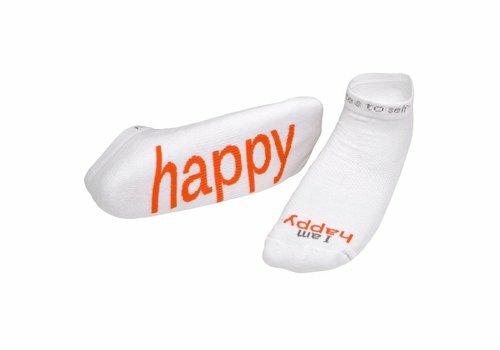 Notes to self® 'I am happy'™* white socks with orange words.